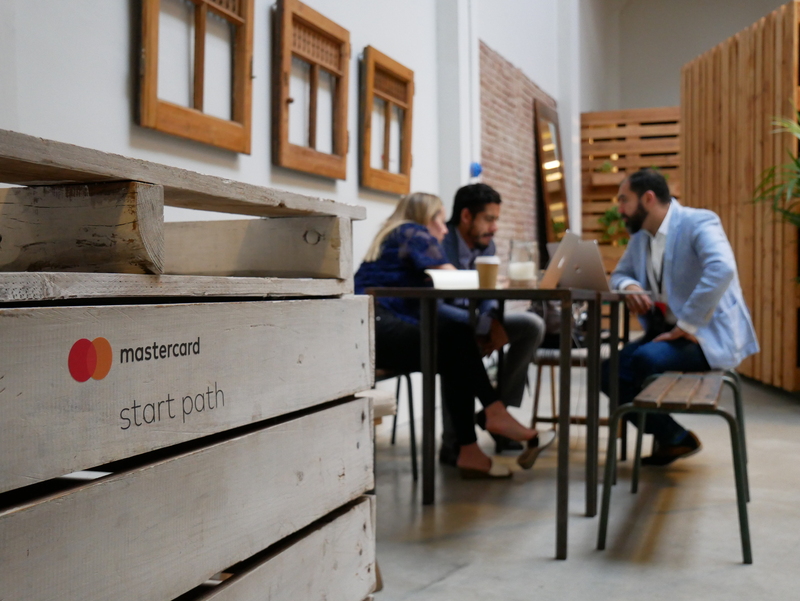 Mastercard jointly announced with Governor Andrew Cuomo that it will add to its New York state operations with the expansion of its New York City Technology Hub. 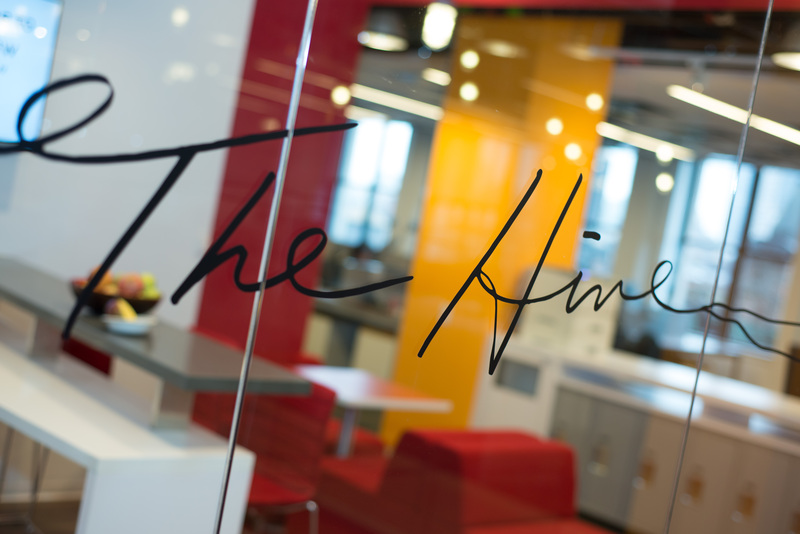 The company will relocate its current tech hub operations to a new Flatiron location at 150 Fifth Avenue and nearly triple its work force through the creation of over 470 new jobs by 2024- read the full press release. Recently, Mastercard announced the merging of three Sydney offices to become one Mastercard Global Tech Hub and Innovation Centre. Based outside of Sydney, the hub will house 560 employees and will include dedicated technology teams working in innovative areas of artificial intelligence, machine learning and cyber security. In addition, the company’s tech hubs in St. Louis, Pune/Vadodara and Dublin continue to add jobs and expand their focus in digital payments, cyber security and inclusive growth. I’m proud to be part of this company that pursue innovation, expansion and an exclusive organizational culture! it is one of those names that offer a dynamic antivirus support to diverse types of users. delivered security solutions to millions of users and enterprises ever since it came out in variety of other solutions accompany you. I appreciate your ongoing support 24*7. This is additionally a very travel-friendly item; the lithium-ion battery is made to supply up to a full hour of cutting on a cost as well as is adaptable to the different voltages that you could locate around the globe. Waaao this seems amazing. The technology keeps on improving day by day. This would be a great step towards that. It’s Great to see 24*7 service..
D-bal Max is 100% safe alternative to Dianabol (Methandrostenolone) steroids. Buy Dbal Max – The Natural Dianabol pills That Boosts Your Muscle Mass. Hey Jennifer, I hope you are doing great. I have read all your press releases and updates about the Master Cards and I must say you have plenty of updated knowledge regarding Master Cards and their upcoming trends. You do a complete research before any press release and it makes the update even more interesting. Thumbs up..
WatchOTC is the ultimate bodybuilding guide and review on top Over The Counter Supplements that work for men and women in 2018. Proscience is the ultimate bodybuilding guide and review on top Over The Counter Supplements that work for men and women in 2018. Hey I appreciate your ongoing support 24*7. liked my customer service. MasterCard is very useful for everyone thanks to sharing this article. I often browse for valuable advice. I will recommend this platform to more friends. I think MasterCard is very useful for everyone thanks to sharing this article. On our website you can find the latest business, world, technology, travel and entertainment related news. Thank you very much for sharing this information. Very informative and interesting. Very good insight, I really enjoyed reading! I think Mastercard will be better. I just want to know,how do I submit a few product and services to Mastercard?